Most people who spent 16 hours in an aeroplane travelling from the USA or 9 hours from Europe or the UK want to maximize their time in Southern Africa. 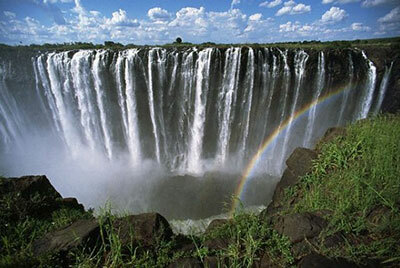 No trip to South Africa is complete without visiting the Victoria Falls, one of the “Seven Wonders of the Natural World”. 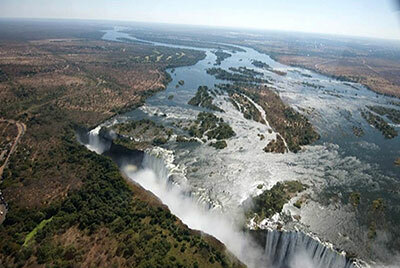 After the thrill of diving South Africa’s and Mozambique’s 6 000 Km coastline with Dive the Big 5, take time to let us show you Victoria Falls - and combine this with a trip to Botswana. If you don’t do it first time round, we guarantee that you will be back! 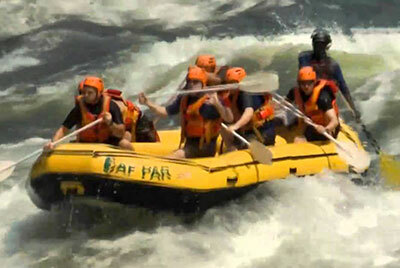 Try White Water Rafting down the mighty Zambesi River for an adrenalin rush! 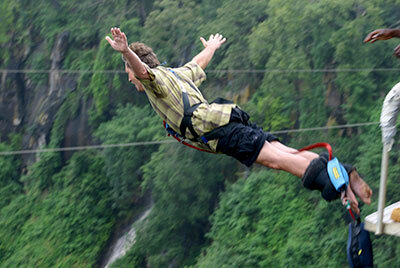 The Zambesi is rated as one of the three top White Water Rivers in the world. This could be a half-day trip, a full-day trip taking in 15 rapids from Grade 1 to the awesome Grade 5 (just one below the impossible!). For those of you who have more time, try the 2-and-a-half-day or 5-day rafting trips down this mighty river. A Canoe Safari on the upper reaches of the Zambesi River is a must for the adventurous naturalist and can be either a half-day or full-day adventure. Flights are either in a fixed-wing aircraft, helocipter, ultralight or microlight. Trips are of a 15 minute to 30 minute duration. For those who prefer to have both feet on the ground, an Elephant-Back Safari will be one of the highlights of your trip to Africa and will live in your memory for life. For the less adventurous, there are River Cruises. The Dawn or The Dusk “Wine Route” in Canadian Canoes. 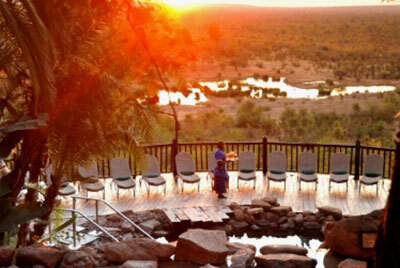 A 2-hour Zambesi jet boat “safari” game viewing by boat on the Upper Zambesi. 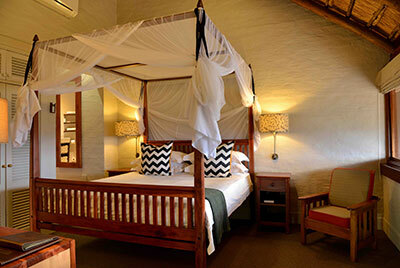 Full-day fishing trips, Horse riding, Bush walks, Game drives, Cultural Tours. The historic and colonial Victoria Falls Hotel that dates back to 1904 when the railway line reached the Falls, or The Victoria Falls Safari Lodge that is set high on a plateau that forms a natural boundary to the Zambesi National Park. The hotel enjoys un-interupted views of unspoilt bushveld, spectacular African sunsets and an on-site waterhold that attracts regular game.